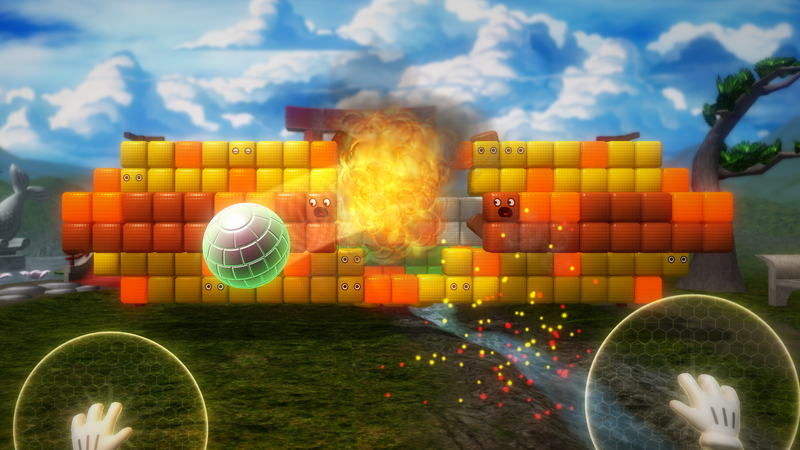 Boom Ball is a lighthearted, full-body Kinect game that mixes tennis, Breakout and gratuitous explosions. Virtual Air Guitar Company's entry to Xbox One and self-publishing on ID@Xbox began its life as a finger-controlled game for the Leap Motion Controller. 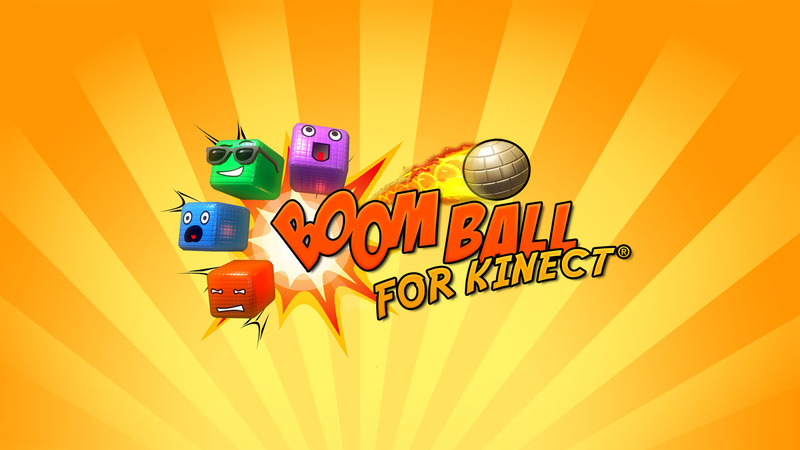 After a graphics upgrade and a complete overhaul of the gameplay to better fit the physical full-body control of Kinect, Boom Ball for Kinect had become a completely new game, even though the core idea of hitting bricks with a ball had remained the same. 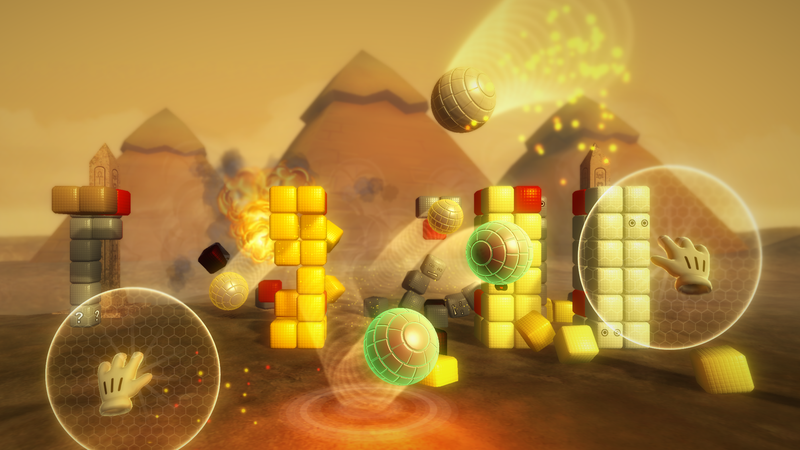 Throw and bounce balls to smash all the cubes and blow up all the bombs in 55 different levels. Anyone can play, regardless of age or height. Doesn't require much playing space. "I have no hesitation in recommending this fun game to everyone." 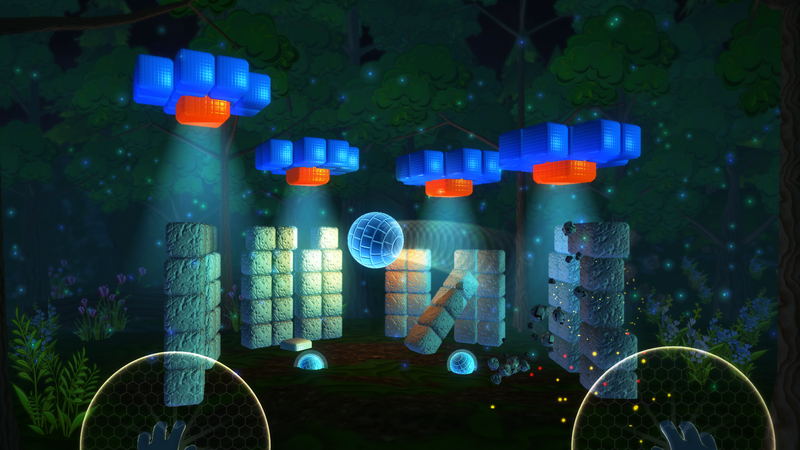 "The amount of control and precision you have is incredible, and everyone who develops games for the Kinect 2.0 should be required to play this." 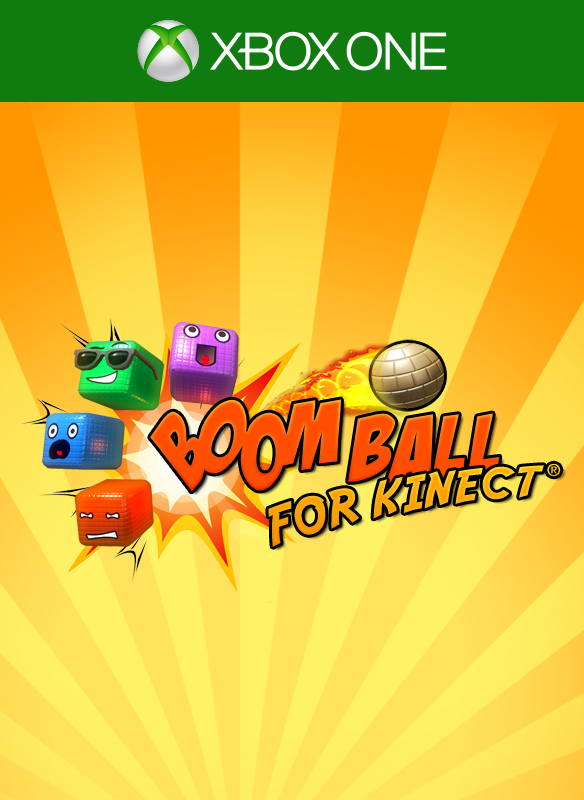 "Boom Ball for Kinect gives the Kinect platform a newfound sense of hope. 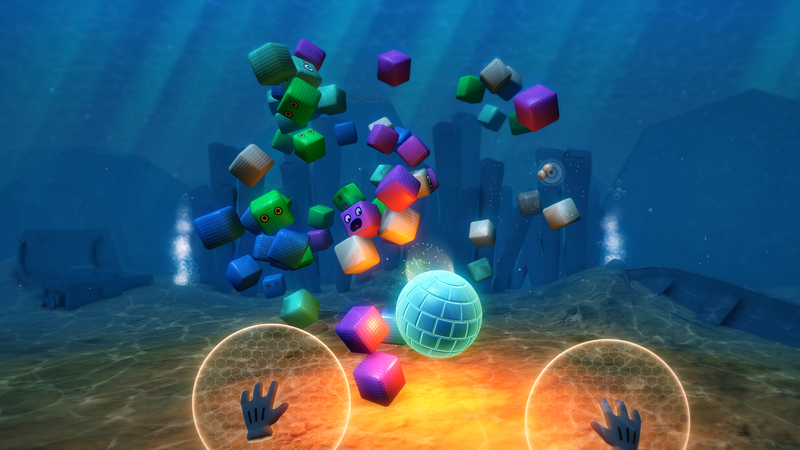 It is fun, addictive, and successfully and masterfully utilizes Kinects features." 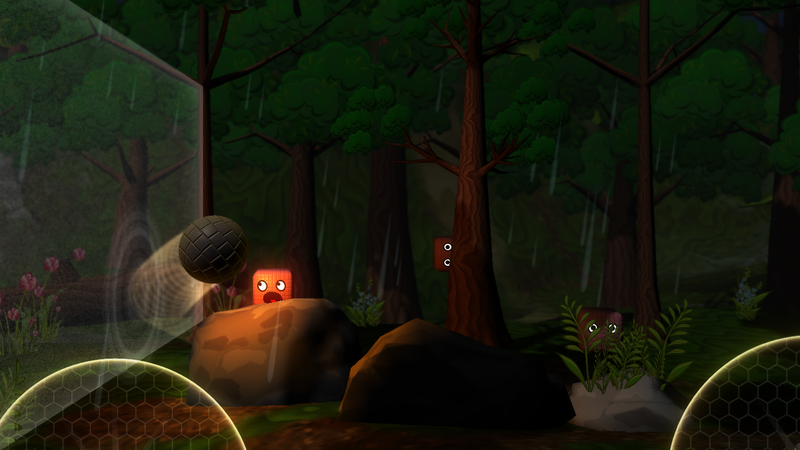 "It is the first game I've bothered to use my Kinect for since getting the One"
"Anyone can just walk in front of the Kinect and hit a ball from the youngest to the oldest, and that is why Boom Ball just works." 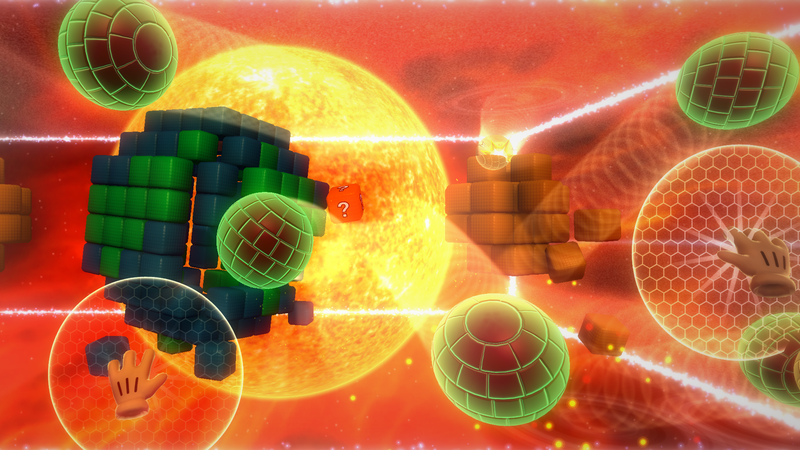 "Optimized really well with Kinect, works great in small and big rooms." "... podemos afirmar que qualquer idade é super bem-vinda ao game e, vale a pena cada centavo investido."